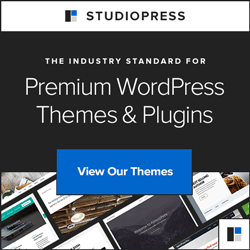 Are you tired of being told what to say to your mailing list? Discover how to optimize your communication with your readers. Do you feel that you aren’t really connecting with the people who sign up to your receive your newsletter? Are you tired of trying one piece of advice after another? Author consultant Barb Drozdowich has spent decades teaching writers how to master the technological pitfalls of publishing. She’s here to help with the subject of newsletters. 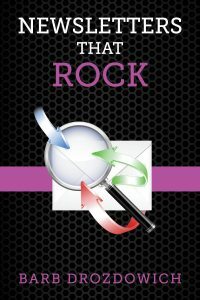 Newsletters That Rock is the last book of a 4 book box set attacking the subject of mailing lists and newsletters for authors. This book specifically focuses on creating outstanding newsletters for YOUR list. This book doesn’t contain “No-Fail” scripts or something a marketing guru tells you will sell a ton of books. It explains the science and psychology of creating outstanding newsletters. tips and tricks from experts that you can apply to your specific audience. Newsletters That Rock takes you above and beyond the mindless following of one-size-fits-all instructions to a better understanding of how to create what your audience wants and how to communicate effectively with them. Pick up this book and master newsletters today!